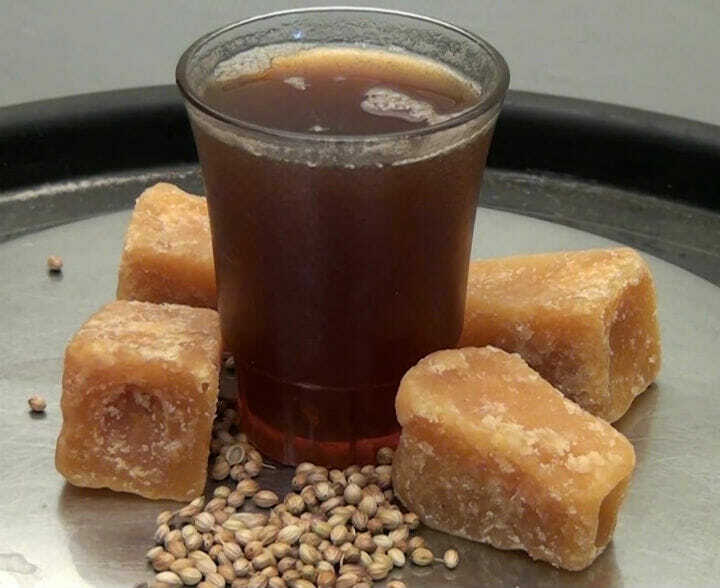 Sukku Coffee is a traditional beverage with numerous health benefits. 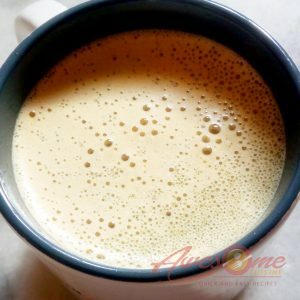 Part of the ancient home remedy methods, Sukku Coffee is a non-caffeinated drink to reduce cold, provide relief to digestive issues & cough especially during the monsoon season. It is also given for those trying to lose weight. Heat a kadai in medium flame. Roast the coriander seeds and pepper until a nice aroma. Grind all the ingredients together and sieve it. Add 2 tsp of the ground powder to the boiled milk. If required, heat for a while. This drink is a very effective remedy for cold, cough and keeps our body fit and healthy. 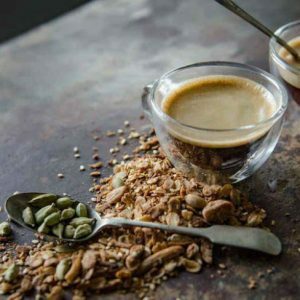 Feel free to comment or share your thoughts on this Sukku Coffee Recipe from Awesome Cuisine.